United Taekwondo is an evolving organisation, where the Branch Instructors work together to restructure a traditional martial art into an effective style of fitness and self-defence. Now all participating students will gain the self-esteem and self-confidence required to assist them in dealing with the daily conflicts associated with work, home and school. 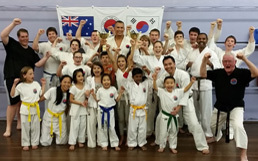 They will also achieve success through the guidance of the Master Instructor. 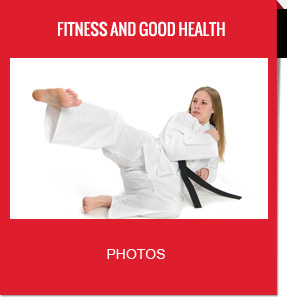 This website is designed to provide Instructors and students with information that will keep them informed with all aspects of fitness and self-defence. 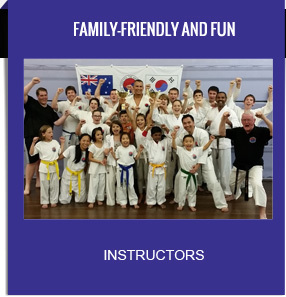 It will also enable future members to see that United Taekwondo teaches more than punching and kicking and offers extra curricular activities for themselves and their families. This will give members and non-members a way of enjoying the atmosphere that surrounds United Taekwondo. 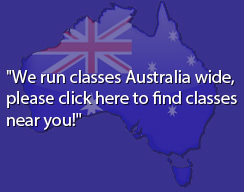 So look up a centre near you and let us kick start your life!